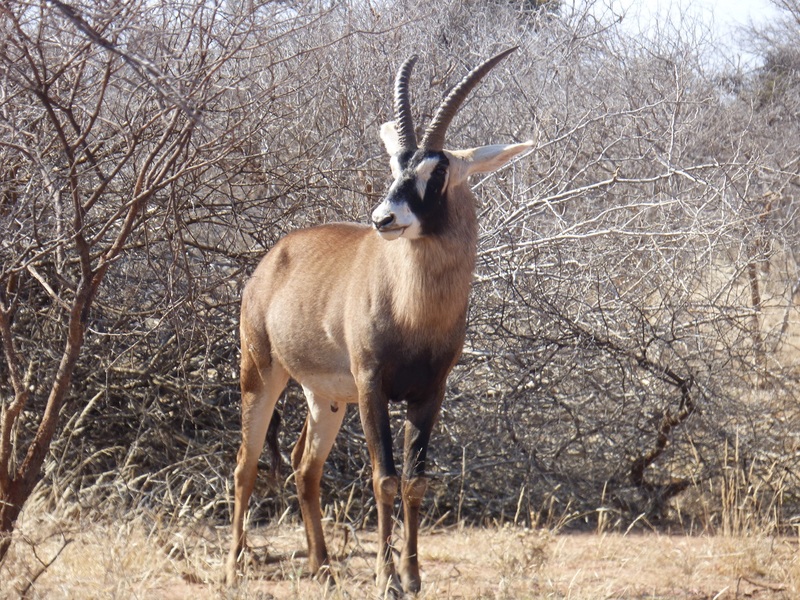 BLESBOK for sale on boma from Monday 28 August ! ALL ADULT BLESBOK ! Only ADULT Blesbok are being captured. Selected big bodied Blesbok will be loaded and delivered to Melkrivier boma in Vaalwater, Limpopo. Prices are per animal, excluding vat and loaded onto buyers transport. 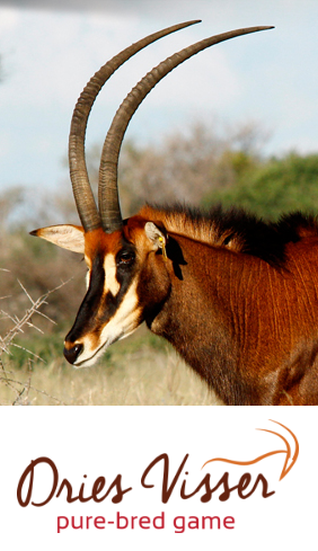 Prices are delivered for groups of 50 Blesbok + in the Vaalwater/Thabazimbi/Ellisras areas. Contact us for more info and to secure your order ! 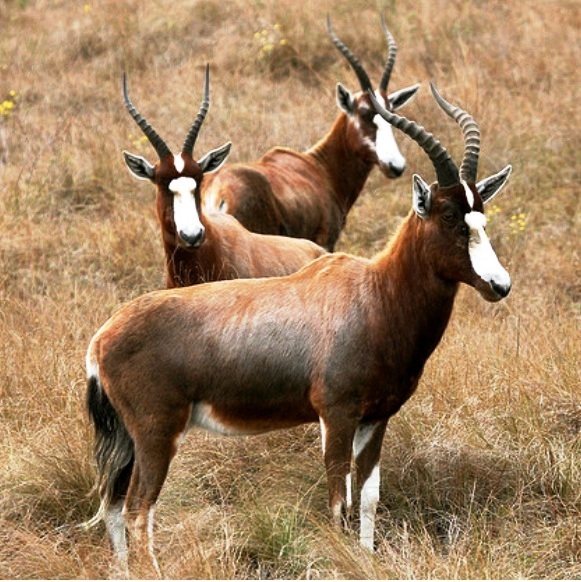 Boost you genetic gene pool with these exceptional quality Blesbok. PreviousVergoeding: Wat is regverdig en billik in die konteks van grondhervorming? 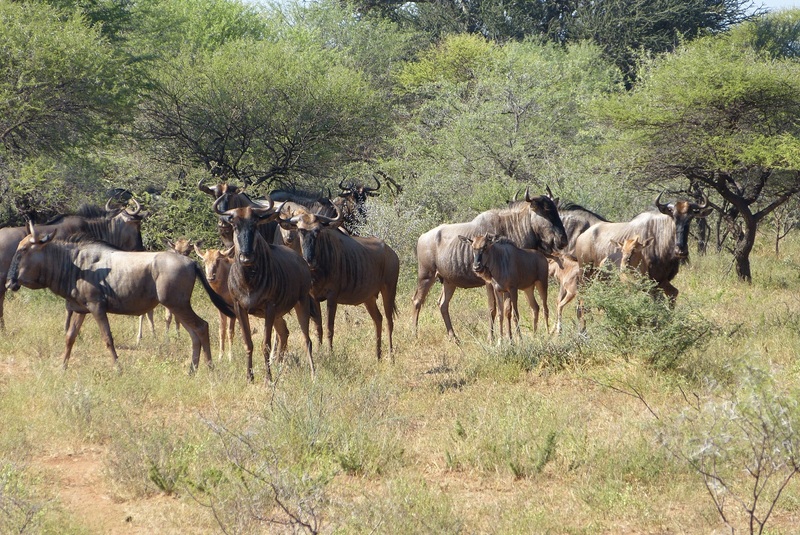 NextBushveld Nyala for SALE ! 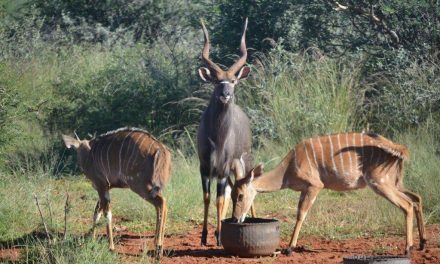 Bushveld Nyala for SALE !